 Home | Official Website of "KOBE PLAISIR" (main restaurant in Sannomiya, Kobe), restaurant directly managed by JA Zenno Hyogo. SANNOMIYA KOBE PLAISIR (main restaurant) was opened as a restaurant directly managed by JA Zenno Hyogo in Sannomiya, Kobe in 2008. "Kobe beef", the pride of Hyogo prefecture, is now attracting a great deal of attention, not only in Japan but overseas as well. 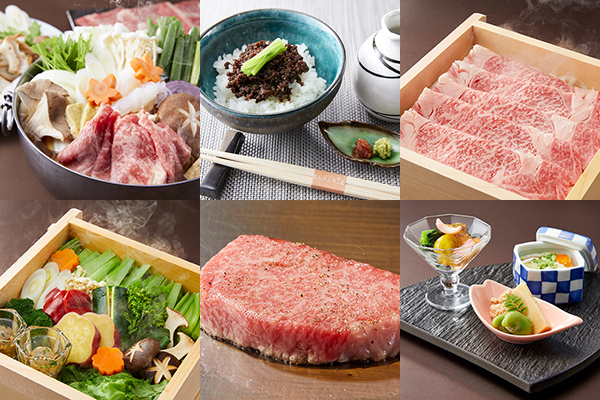 We serve Kobe beef, Tajima beef and Hyogo vegetables in a style that produces the best taste. 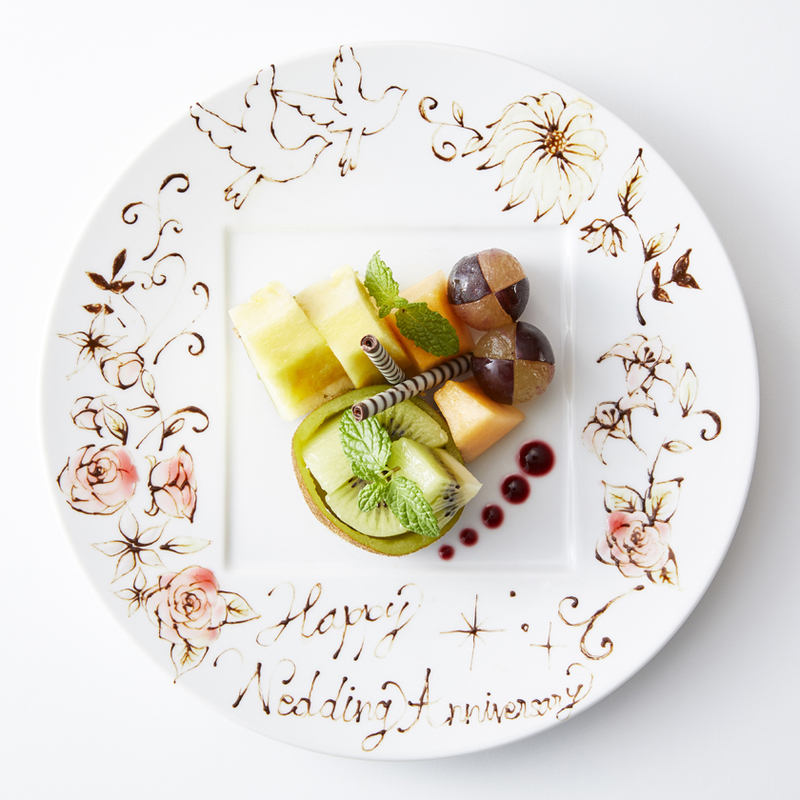 The name of the restaurant, "PLAISIR", means "pleasure" and "joy" in French. We hope to be a restaurant that can satisfy you with dishes made with ingredients from Hyogo. Tajima beef is highly thought of for its excellent meat quality. 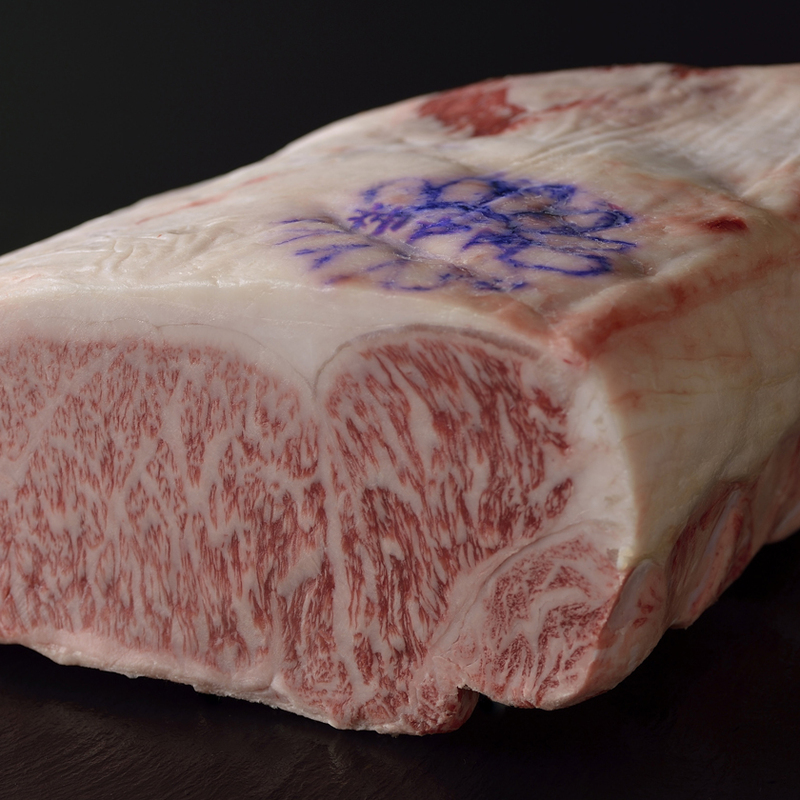 High quality "Kobe beef" that meets stricter standards is now a top brand of wagyu that Japan is proud of.At KOBE PLAISIR, you can enjoy the excellent taste of Tajima beef and Kobe beef in dishes such as Teppan-yaki steak and Seiro-mushi. Hyogo prefecture faces the Sea of Japan in the North and the Seto Inland Sea and the Pacific Ocean in the South, so it is called the "epitome of Japan". Hyogo prefecture is blessed with various land forms, so it produces a variety of vegetables. 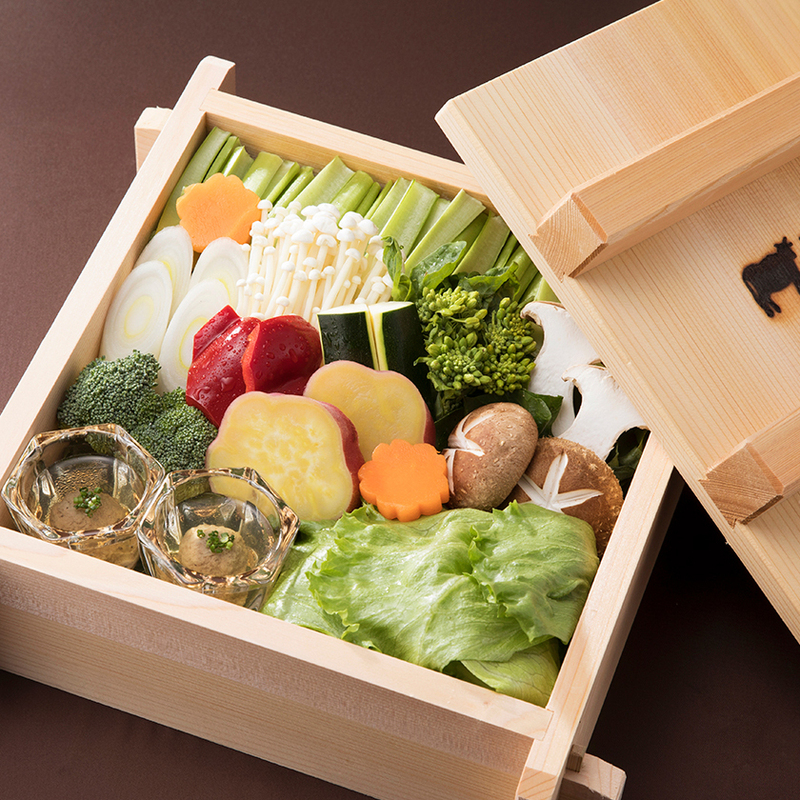 Enjoy a variety of vegetables grown by producers from Hyogo prefecture. We have many customers who enjoy ordinary meals as well as meals for formal occasions such as birthdays and celebrations. Please feel free to ask us about meals for birthdays, anniversaries, longevity celebrations and get-togethers for the families of future couples. We have private rooms, so you can enjoy your meal in a more private space. Also, we have message plates available. KOBE PLAISIR offers three courses and an a la carte menu so you can enjoy Kobe beef, Tajima beef and Hyogo vegetables.